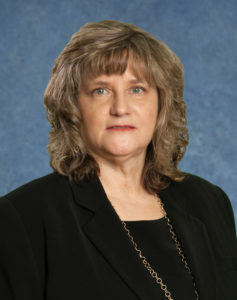 Patricia B. Ott joined the Johnstown office of Catanese Group in 2006. As a paraprofessional, Ms. Ott prepares payroll quarterly returns, W2s and 1099s, tax returns and financial statements for clients in a variety of industries. In addition, she also performs other general office services. Ms. Ott is certified in QuickBooks, and assists and trains clients with software implementation.